Doctors reporting domestic violence suspected victims in NSW. The Australian Medical Association has warned doctors about the risks of interfering in domestic violence situations, saying they could be doing more harm than good. The NSW Government today announced the state’s doctors now have the power to report patients who they suspect may be victims of domestic violence to welfare services with or without the patient’s consent. 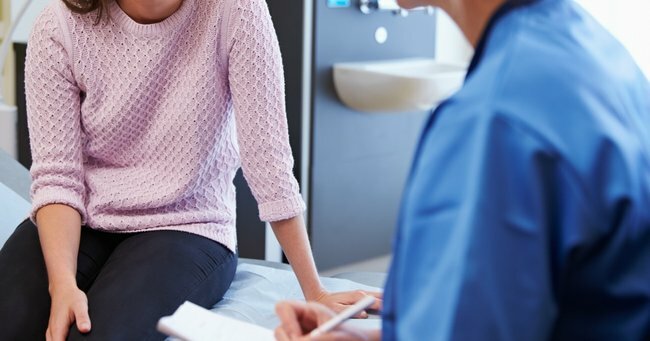 It said doctors who have evidence or hold suspicions about family violence can connect victims directly to services run by non-Government organisations. But the move is an unwanted one, according to the state’s peak medical body. AMA NSW vice-president Kean-Seng Lim said he had concerns about non-consensual disclosure. “It’s already a very difficult situation for a victim of domestic violence, and we would want to make sure we are not disempowering someone or making the situation more difficult by disclosing something without the victim’s consent,” Dr Lim said. The State’s Minister for Prevention of Domestic Violence and Sexual Assault, Pru Goward, said it would help many victims who felt they could not speak out. “For victims who don’t want to report to the police, we’ve never had a way of being able to reach out and provide support,” she said. The LCP is a referral service that connects victims with services like welfare, counselling and housing. Ms Goward said many victims of domestic violence were more likely to speak to their doctor before reporting incidents to police. Dr Lim expressed concerns that patients may be less likely to see their doctor if they were worried about having their privacy breached. “Often the sufferer of domestic violence is going to be in the best position to make a judgment as to their own safety,” he said.